Radical grind for the CRF 450R engine, pulls insane torque from 4000 rpm to 11000 and has nice response on and off the throttle. 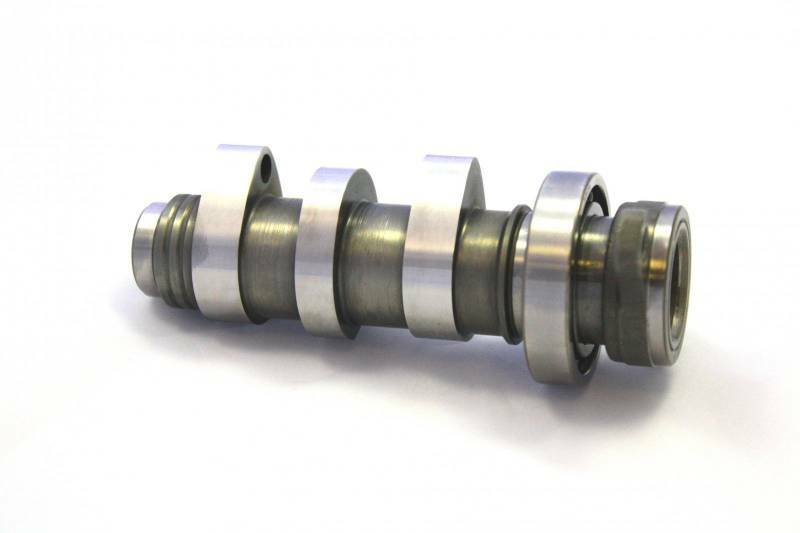 Power gains 3 hp over stock oem R camshafts. Fits stock valve train and is designed as a drop in cam for stock pistons and aftermarket race pistons.